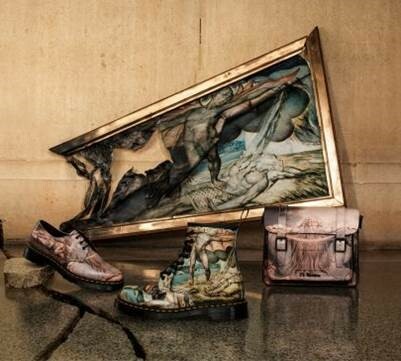 AKA secured a partnership for Tate and Dr Martens by creating a series of Tate branded products, celebrating the art of William Blake and bringing the Tate brand to a worldwide market. The new range includes bags, shoes, and boots which are now on sale at over 3,000 stores and concessions across the world. The partnership is marketed with window displays in 55 Dr Marten flagship stores and with point of sale signage across the globe. The retailer further promoted this with a homepage takeover, email campaign and strong social media push to over 3 million. 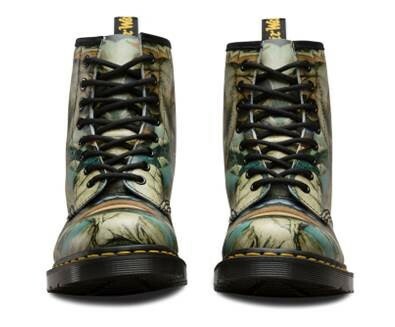 Read more on the Dr Martens blog.